“Always Needing God’s grace “. . .
“Grace to all of you and peace from God our Father and our Lord Jesus Christ!” May we all be encouraged in every way to stand in these days of tests and trials! Hold onto faith! We are back and feel so much more refreshed after our furlough time. Thank all of you who prayed for us during our travels, our meetings, and especially for the counseling we had from wonderful friends. Those moments were so timely and encouraging to us for what lies ahead of us. We feel a renewed energy for our mission call. We returned to Costa Rica on the 15th of August, (after our furlough of almost 3 months), and hit the ground running. On our arrival we found that the only vehicle that was legal and running properly was our personal vehicle, (which is still not fully rebuilt, since it was stolen and stripped). The base vehicles all need repairs, but there was no money in our base account to fix them. To date, we have managed to get one running, so we praise the Lord for that blessing. 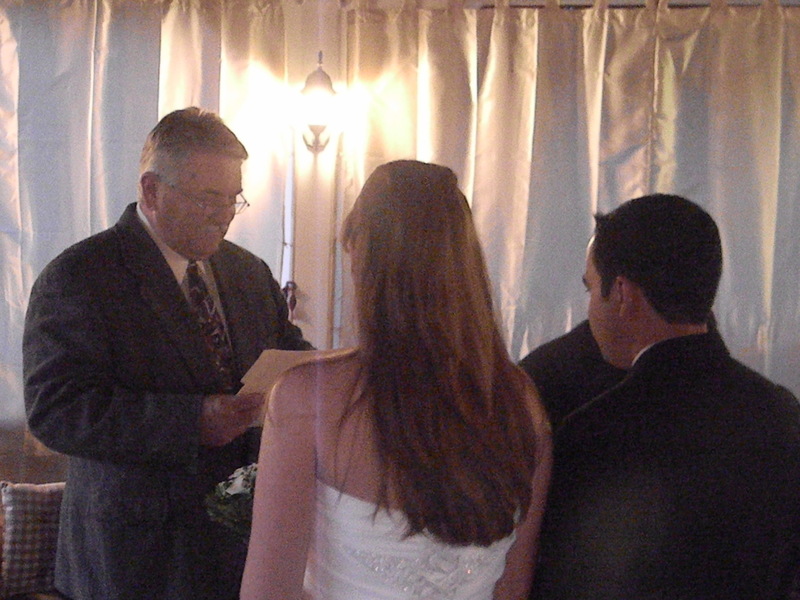 Three days after arriving home, we married one of our couples. He is a Costa Rican and she is from the US and they had already been married in the US, but they also wanted to have a Costa Rican wedding for their family and friends here. It was a beautiful wedding and we were privileged to have a part in it. The following week we went to San Jose for four days to participate in a National Staff Training seminar. 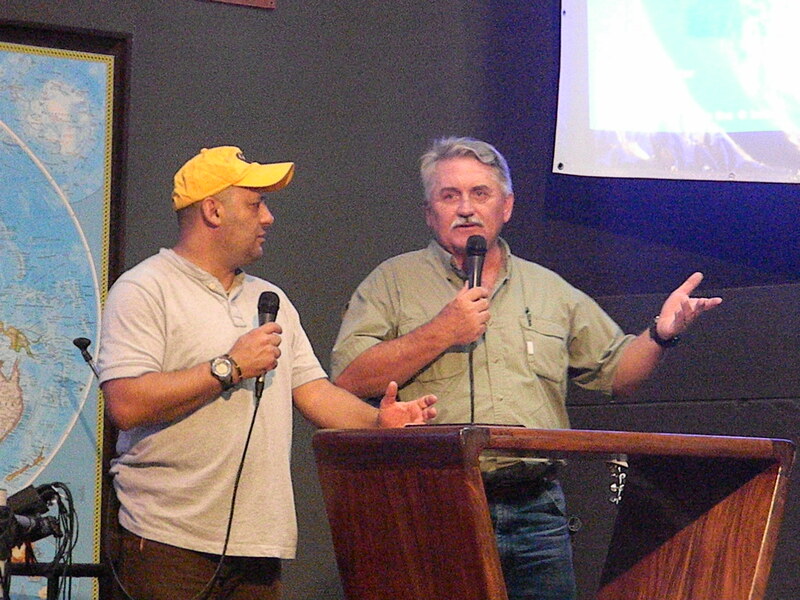 There are presently over 60 YWAM’ers working in 4 different locations in the country. All of the base leaders shared in the general sessions and workshops on various topics, so it was a great opportunity for the younger staff to learn from our experiences. Our regional and area leaders also came to share their wisdom and to encourage us. It was a special treat to hear from Loren Cunningham, (founder of YWAM) and David Hamilton from Hawaii as well through a “live” video conference call. And finally, we got our first chance to really unpack and get settled back in last week. In less than two weeks we start our fall Discipleship Training School. So far we have students who have applied from India, Africa, El Salvador, Costa Rica and the U.S. Please pray for them as many of them struggle to get their visas and funds in order to come for the training. (Please consider sponsoring a student if you can – just let us know and we can give you all the details you need to do this). This week we are doing our DTS staff training on the base and making the final preparations for this school. Our garden and farm animals on the base continue to prosper. 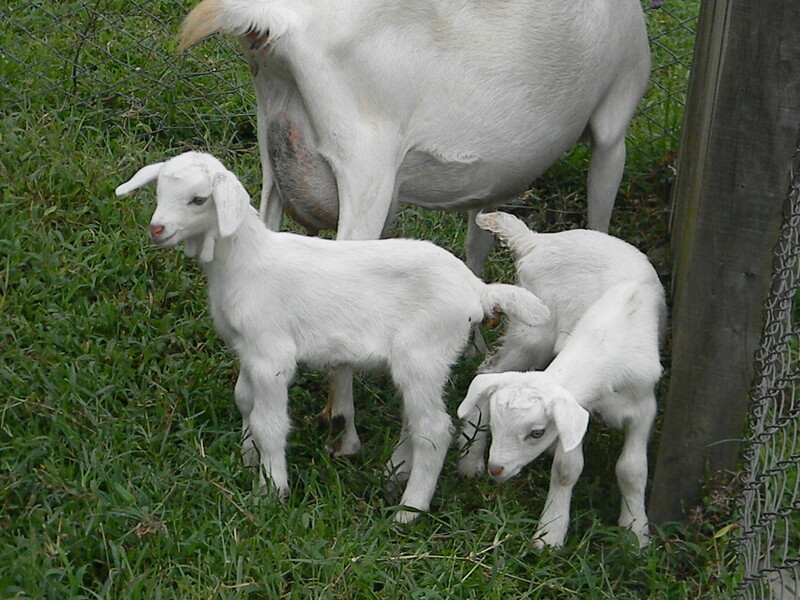 We have produce from our garden included in our meals and this weekend we had 5 new baby goats born. They are so cute and such a reminder of God’s creative power. Be encouraged dear friends …..